DoshEx, a South African crypto asset exchange, and global blockchain-based payment provider Pundi X, today announced a strategic partnership to bring cryptocurrency to high street retailers and local consumers. 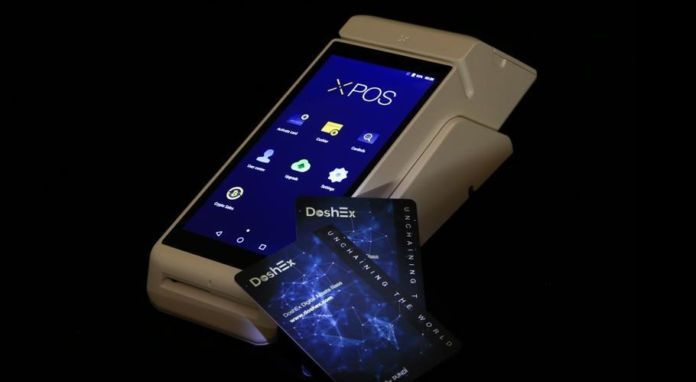 In a first for South Africa’s retail market, XPOS, the Pundi X blockchain-based point-of-sale devices and XPASS cards for cryptocurrency transactions are to be deployed at selected sites across South Africa in a co-branded roll-out with DoshEx. Blockchain point-of-sale technology enables merchants to digitize their payment infrastructure on the blockchain while consumers transact in cryptocurrency in a fast, efficient and convenient manner. Adoption entails participating merchants to install XPOS technology on their systems and provide the XPASS cards, activated for a once-off fee. Cryptocurrency is preloaded by the vendor. Users then transact on XPASS. The XPOS strategy calls for a phased roll-out of XPASS cards and devices, with 5000 cards available for the first wave of early adopters. The partners will announce details of the deployment footprint as the technology becomes available in different geographic areas.